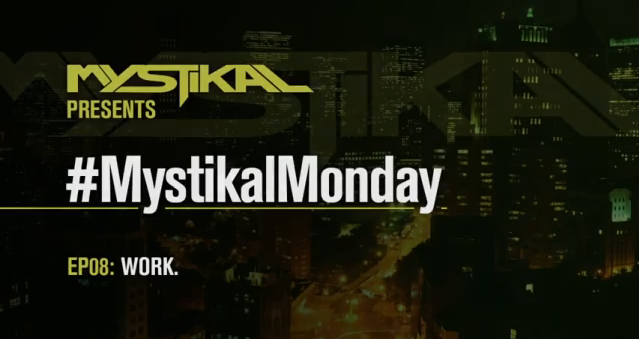 In this episode of #MystikalMonday, we get a quick, more in-depth look at what a day on the road with Mystikal is like when he doesn't have a show. 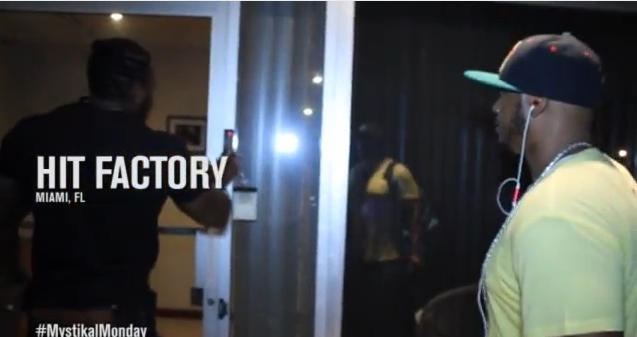 His regiment consists of hitting the gym, hitting the studio, and then hitting repeat. 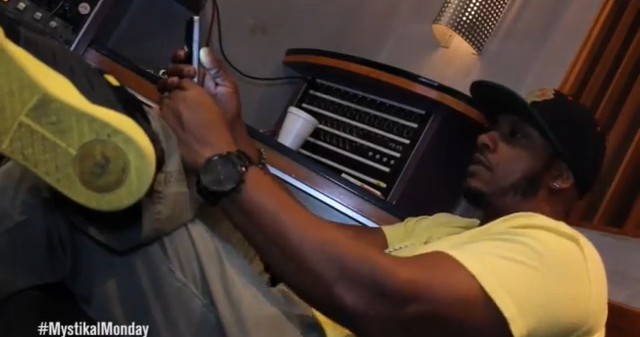 The "Man Right Chea" is literally hard at work! 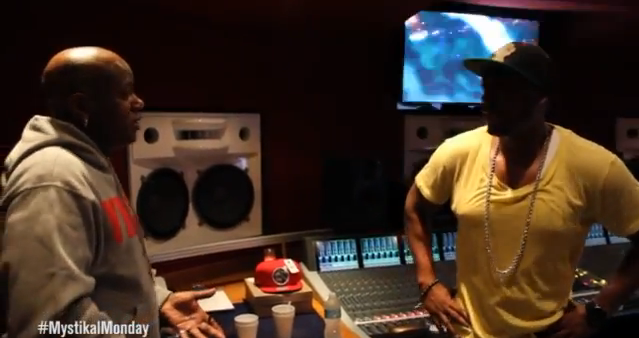 We catch a quick glimpse of a conversation between Mystikal and Baby planning the takeover!